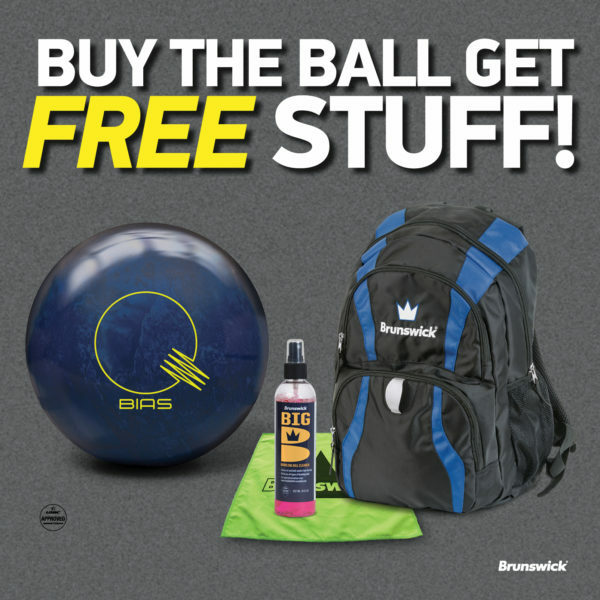 We are pleased that you selected Brunswick Bowling Products, and we hope that you will enjoy bowling with family and friends. This ball has been manufactured to the highest standards of workmanship and material in the bowling industry. For balls utilizing the Durability Optimization Technology (DOT), we warrant that the ball will be free from defects in materials and workmanship for a period of four years from the date of purchase. Balls that are used as house balls, other than 6 lb. and 8 lb. plastic balls or any Viz-A-Ball, will be warranted as provided herein, but for a period of 90 days from the date of purchase rather than four years.